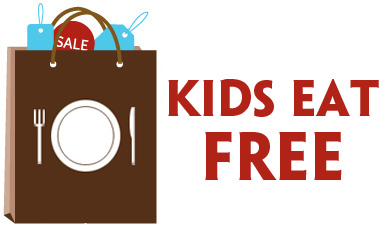 You can pick up select Kitchen Appliances for as low as $7.99 today from Macy’s! 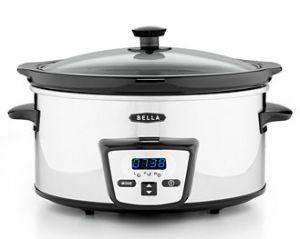 There’s a group of several different kitchen appliances on sale for $19.99, and you can submit this $12 mail-in-rebate, which brings the price down to a nice $7.99 after rebate – what a great gift idea! 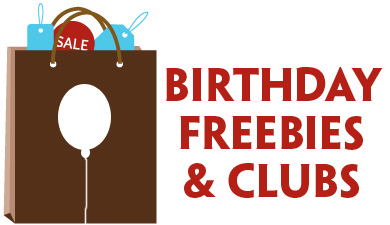 *Note that some items have a $10 rebate offer, which makes your final price $9.99. 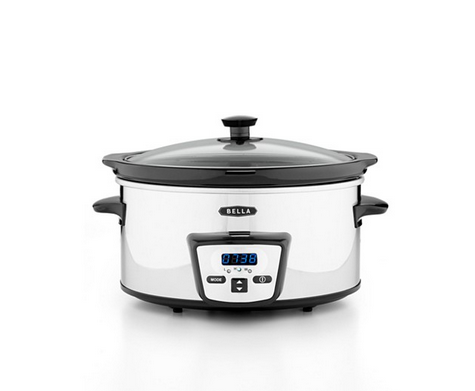 Pick up this Bella 5-Quart Programmable Crockpot today from Macy’s for $19.99, and you can submit this $12 mail-in-rebate, which brings the price down to a nice $7.99 after rebate – what a great gift idea! 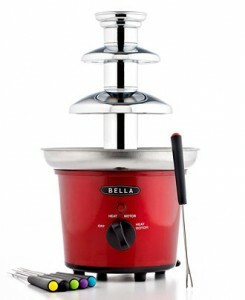 Right now ShopAtHome is offering a great $5 Rebate on a Bella Chocolate Fountain- on sale now for $19.99 at Macys.com (a $49.99 value). Click “Activate Deal” and you’ll be taken to the Macy’s page automatically. Search “Chocolate Fountain” on the top of the page. Make sure you’re looking at the Bella Fountain, on sale for $19.99. “Add to Bag” and proceed to checkout. Your $5 ShopAtHome rebate will post to your account within 30 days. 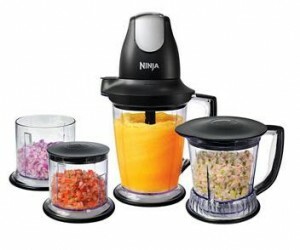 Right now ShopAtHome is offering a great $20 Rebate on a Ninja Master Food Processor- on sale now for $39.99 at Macys.com (a $79.99 value). You’ll be taken to the Macy’s page automatically. Search “Ninja Master” on the top of the page. Choose the QB1005 Model, on sale for $39.99. Your $20 ShopAtHome rebate will post to your account within 30 days.